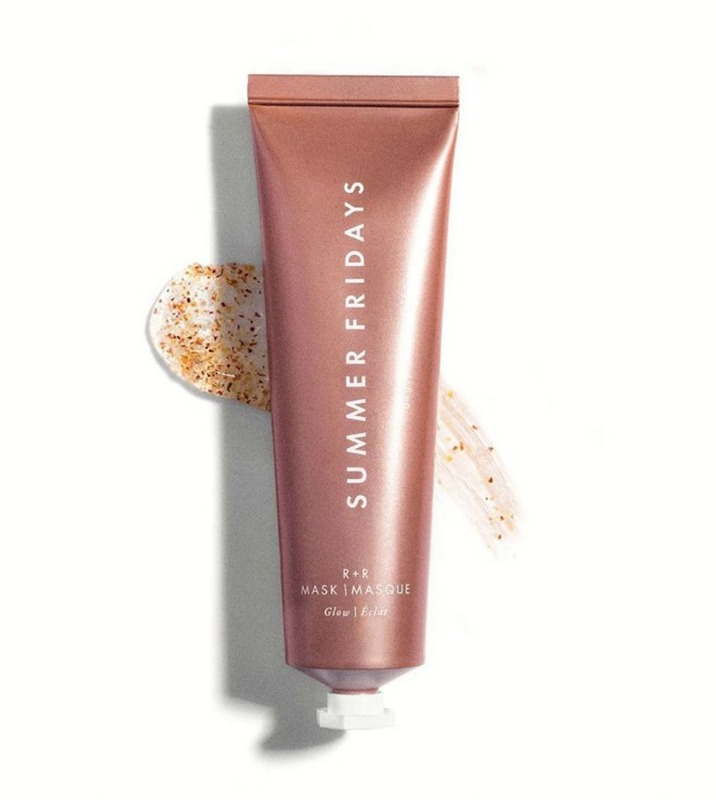 Summer Fridays recently launched their third product: R+R mask. It’s a 2-in-1 mask that both brightens and buffs skin to give you a natural glow. 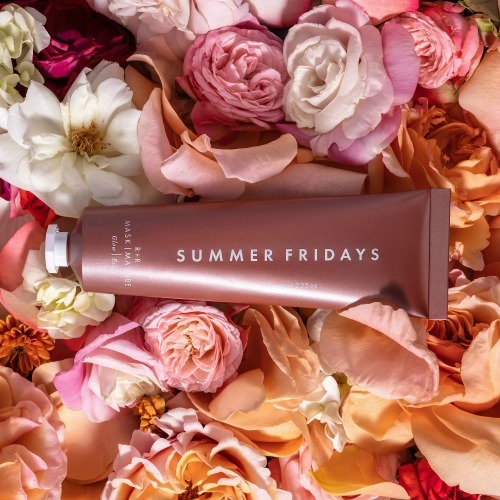 Finely ground wild rose powder eliminates dead skin cells, and a bevy of antioxidant-rich oils—including argan, safflower, sesame, avocado and grape seed—help hydrate, nourish and soothe your skin. Bonus: your skin smells like a fresh bouquet of roses. 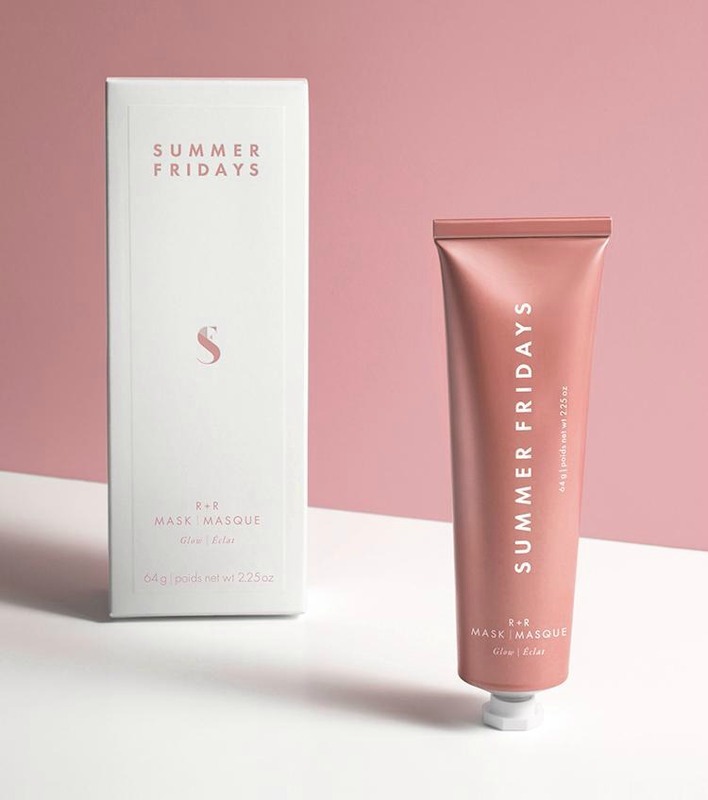 I have loved the other two Summer Fridays masks—Jet Lag and Overtime—and had a feeling their latest would be just as great. Plus, the rose scent is my favorite, and for that alone, it was a no-brainer buy. The mask was applied to dry, clean skin. I then massaged gently into my face for about 30 seconds. Ten minutes later, I used a damp wash cloth to remove, patting in the remaining oils. R+R felt very nourishing. The rose powder gently exfoliated my skin, making way for the antioxidant-rich oils (along with Vitamin C) to do their magic and make me look radiant. The mask can be used two to three times a week, and should be followed by Jet Lag mask or a rich moisturizer of choice. When I need an extra burst of hydration, I use Jet Lag as an overnight mask/moisturizer and my skin looks fabulous the next morning. In short, I love everything about the new R+R mask—the pretty pink tube, the amazing scent, and how bright and hydrated my skin looks and feels. I already can’t wait to see what comes next from Summer Fridays because so far, they are 3 for 3!